Pack your camera and prep your social accounts for an onslaught of envy-inducing animal encounters on this six-day tour through Kenya and Uganda. 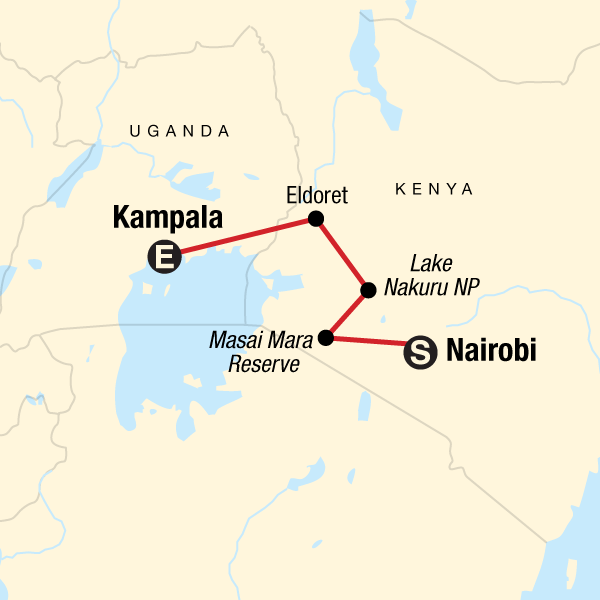 This itinerary has been crafted around multiple national parks and lakes that are known for spotting Africa's most iconic safari wildlife - cheetahs, gazelles, and pelicans, just to name a few. 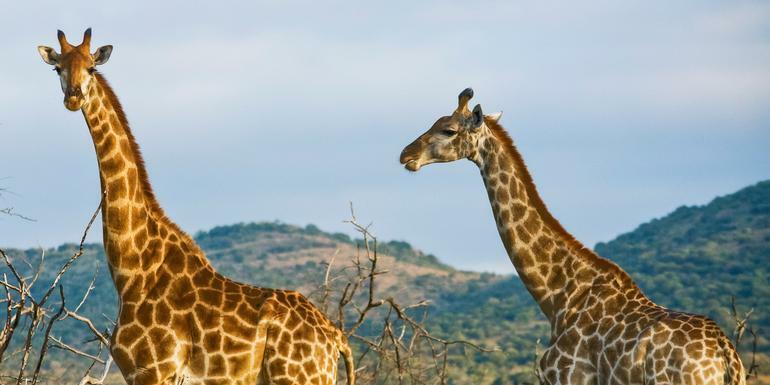 Get even closer to the animals with overnight stays in safari camps, sleeping where the animals roam. Explore the Masai Mara National Reserve in 4x4 safari vans, stay overnight in a safari camp, spot Africa's "big five" in their natural habitat, see rhinos and pelicans on the shores of Lake Nakuru.